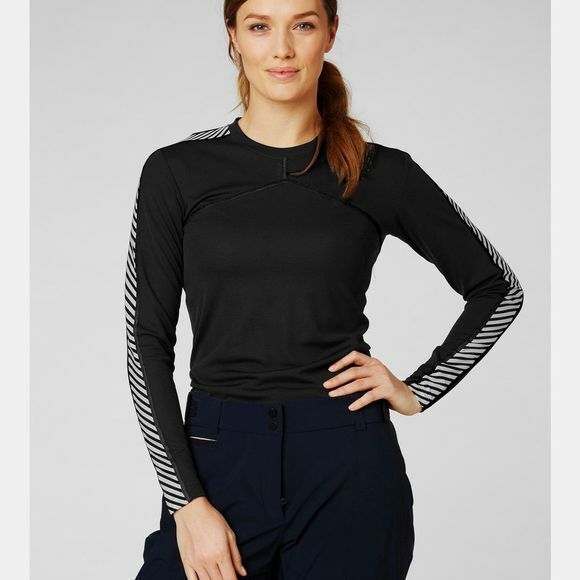 The Women's Lifa Crew Top from Helly Hansen is a performance base layer, delivering light weight insualtion and comfort for everyday use and high performance activities. 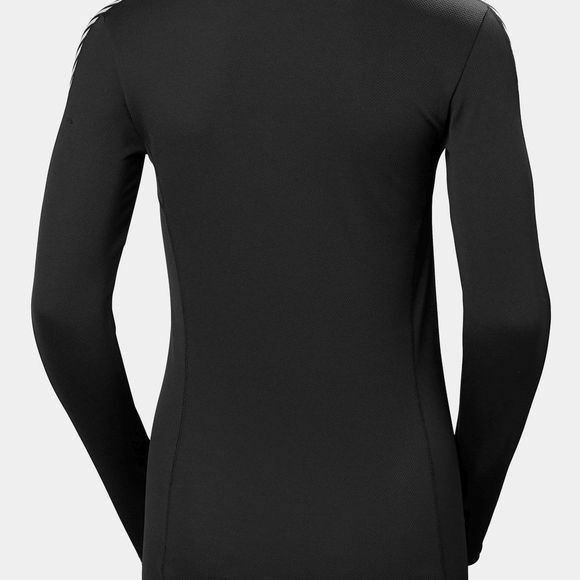 Constructed with 100% Lifa fiber, making this top quick-drying, very breathable and super lightweight. Continually perfected over the last 40 years, Lifa Stay Warm technology is the unique ingredient of all Helly Hansen base layers.